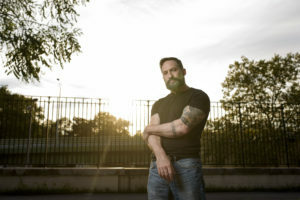 The 199th episode of the Reading and Writing podcast features an interview with Myke Cole, fantasy author, and author of the popular Shadow Ops series. 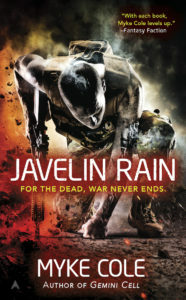 Cole’s latest novel is Javelin Rain. This episode of the Reading & Writing podcast is sponsored by Ilys – an online tool for writers. Check it out.